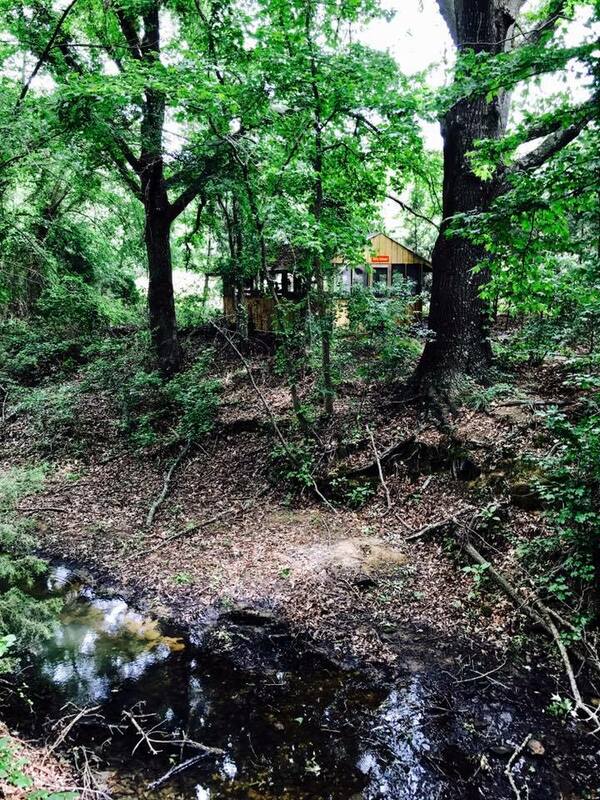 Located deep in the PIneywoods of East Texas, Giddypigs Caviary raises American and American Satin cavies for competition and companionship. 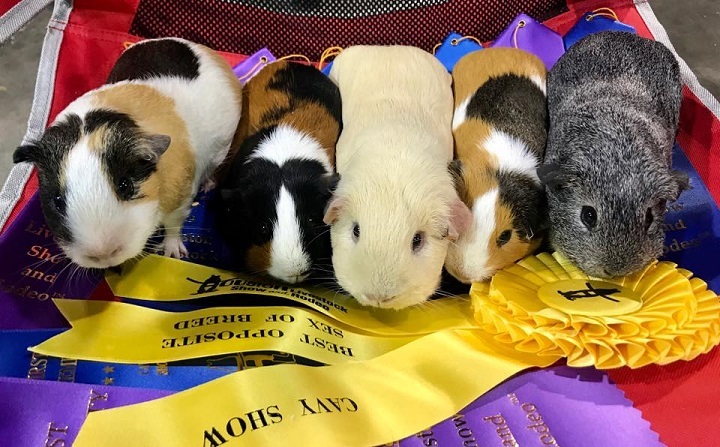 Established in 1980 in Wisconsin, Giddypigs have been successfully shown on both sides of the Mason Dixon line, from local to state to national shows. Our 39th year in Cavies! 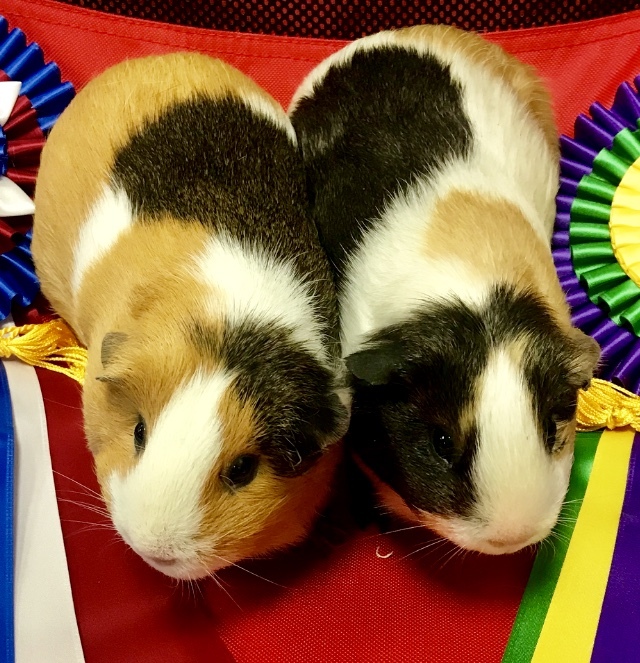 All sale cavies are listed on my Facebook page. Please see me there, and message me through Facebook if you're looking for anything special! We can arrange to meet you at a show, or we DO ship! 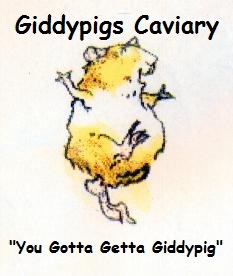 There are Giddypigs all across the US, in Canada, and in Puerto Rico!